65% Polyester/35% Cotton; 155 GSM. High performance soft touch fabric. Natural stretch fabric for added comfort. 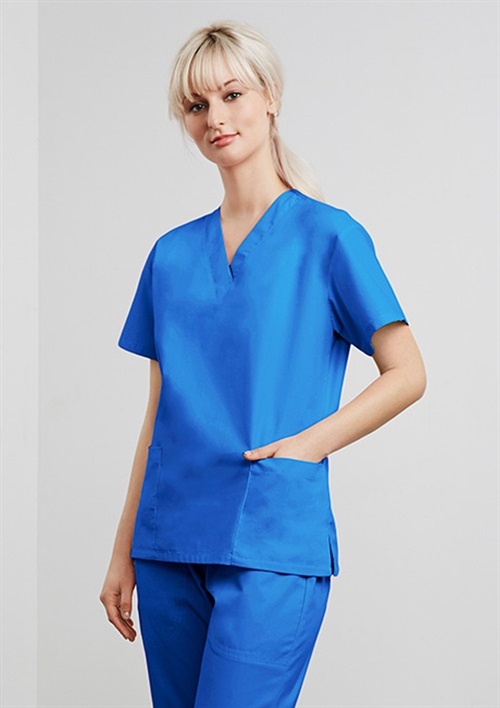 Laundry friendly – can be laundered to hygienic 80°C. 2 Lower front pockets with functional concealed inner pockets. 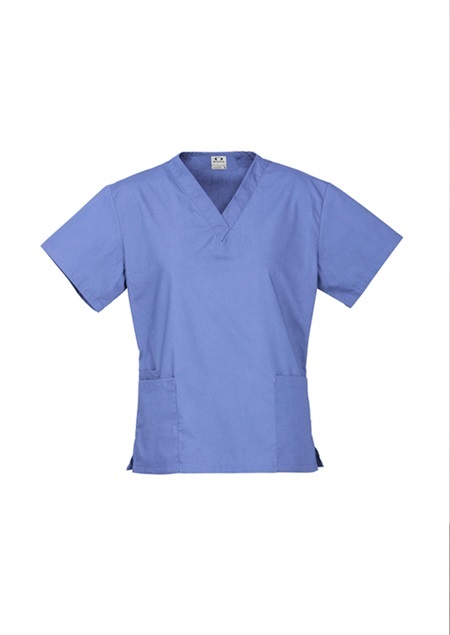 To find out more about the MH10622 - S.S Ladies Classic Scrubs Top please Email or Call +61 1300 700 056.